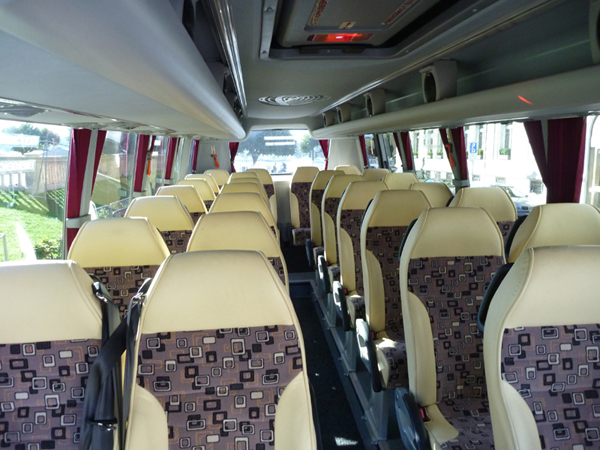 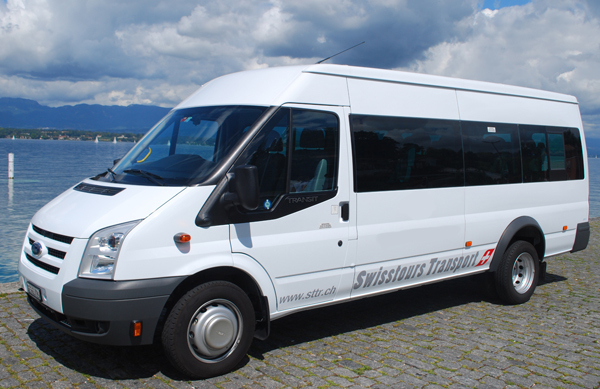 By a minivan of 6 places, a minibus of16 seats or a bus from 28 to 44 seats, we will adapt the vehicle to your needs. 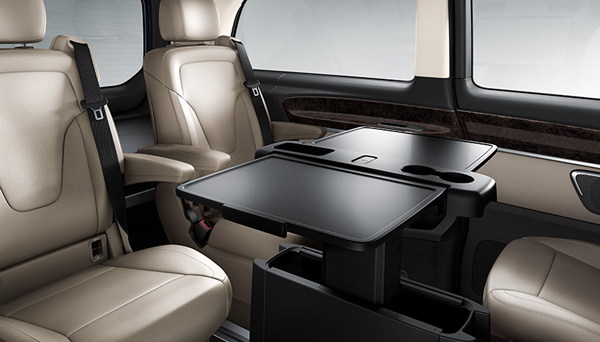 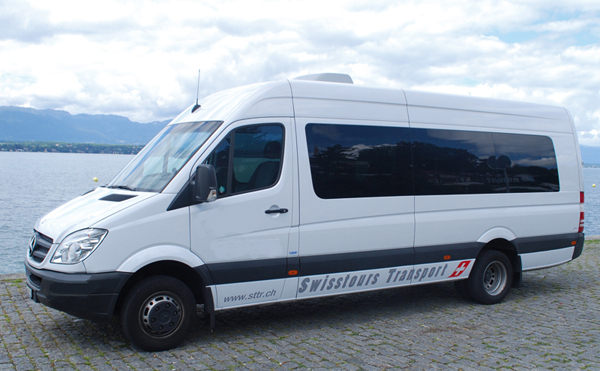 The Swisstours vehicles are spacious and comfortable are all available versions of XXL in their respective categories. 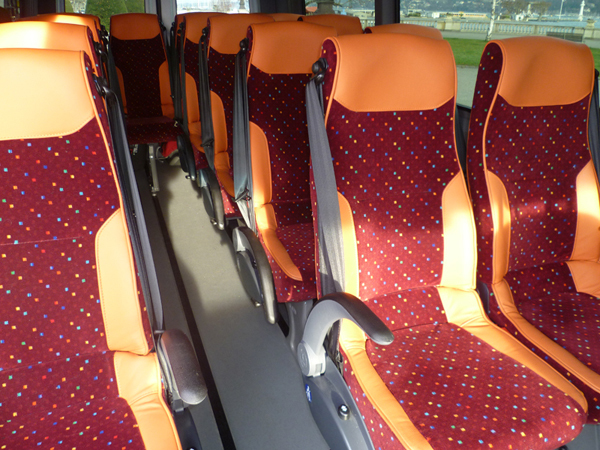 The spacings between the seats comply with 4 or 5 stars according to selected standards and of course all the seats are reclining. 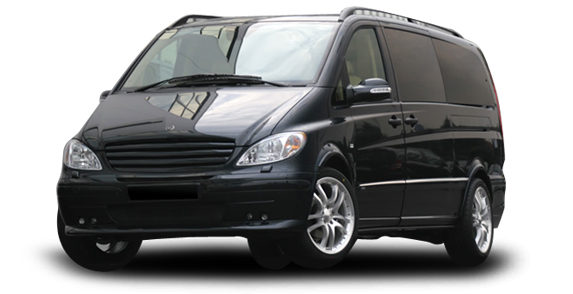 It is therefore with serenity and confidence we invite you to board one of our vehicles. 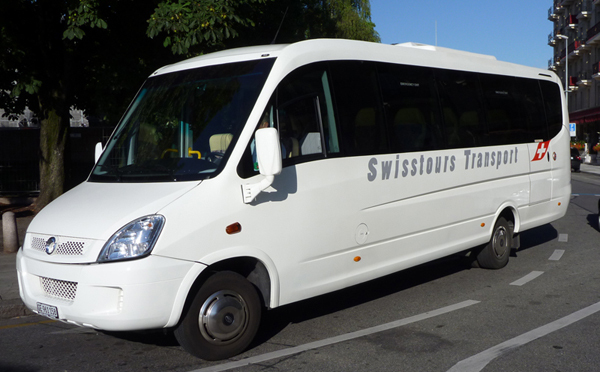 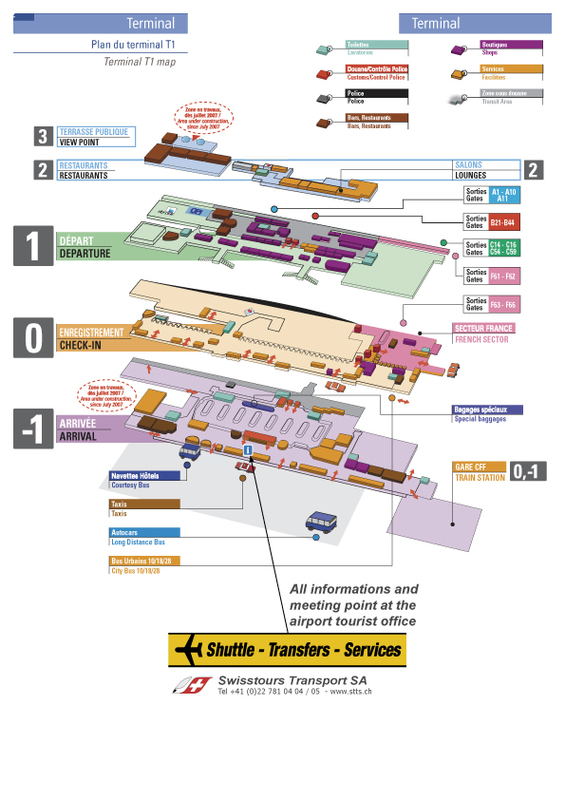 en_30 TSP053 Private Transfer by van 6 places, mini-bus 16 places or bus 28 to 44 places from Geneva airport to Chamonix.